CUSTOM DESIGNED AWARDS, TROPHIES, PLAQUES & PAPERWEIGHTS! Sick and tired of searching for that perfect trophy or plaque that stays within your budget? Then claim your FREE design consultation ($200 Value) where we’ll discuss and advise you on the perfect design for your event, saving you time and money! 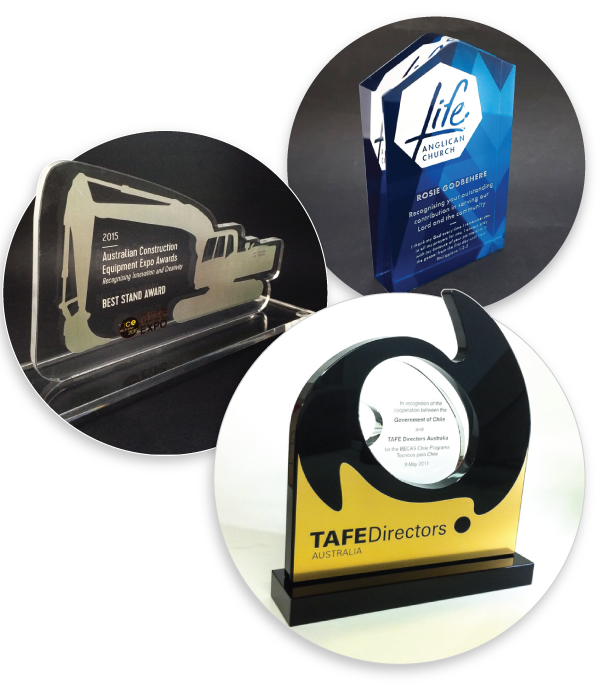 Having been in business for over 20 years, we focus our skills primarily on the design and production of premium, custom-made recognition awards, glass plaques, crystal trophies and paperweights. We understand the importance of recognition and continually partner alongside companies, businesses and institutions to help assist them to reward and recognise awesome people for their achievements and service. 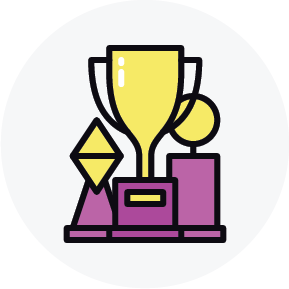 We believe that rewarding someone with a quality award or gift not only helps build their self-confidence and boost productivity, it also encourages them and their peers to strive harder knowing that their efforts will be appreciated. Creating the ultimate win-win solution! We provide glass plaques creations for a range of different industries. Personalised engraving, corporate and awards plaques available. Visit us online for more. 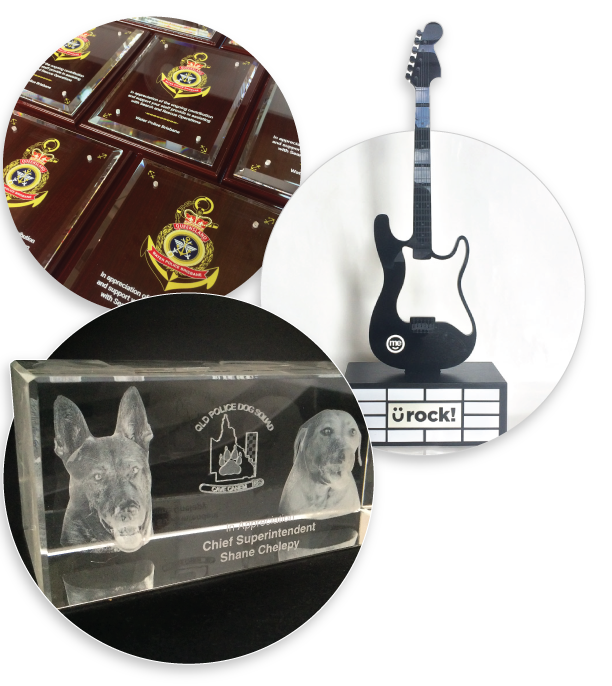 We use a wide variety of materials and processes to create custom recognition and service awards, paperweights, glass plaques, perpetual trophies, competition trophies, personalised gifts and everything in between. Share with us your concept or ideas and we will work with you to form them into a beautiful creation, within your budget and time frame, ensuring the kudos is shared with all involved. View some of our custom-made projects to get your imaginative juices flowing! First, our team assesses how to best incorporate elements such as your logo, corporate colours, the text details required and the purpose of your award or gift. From there we can determine the most suitable shapes, materials and processes to use. Then we prepare digital design mock-ups that act as a starting point for discussion. Once a design concept has been approved a prototype can be produced to allow you to visually see and handle the item. Want to jump-start your process? View our range of services to marvel at the possibilities! Want to visualise what your very own custom-made trophy, plaque or paperweight will look like? Let’s See Exactly What You Get Working With Us! There’s no need to stress about the progress of your job, we keep you in the know, working alongside you every step of the way. Our state of the art software monitors communication at every stage so we contact you immediately if there are any design or production issues or concerns. No need to stick with standard, off the shelf stock items because we have so many customisable options at our fingertips! We thrive on creating unique designs that fit your criteria so they truly become your own! You can expect nothing but quality design as we take into account your theme, brand guidelines and any other specifications you require. We always show you stage by stage digital mock-ups of your award or gift as it is developed to ensure you are happy with the design before proceeding. 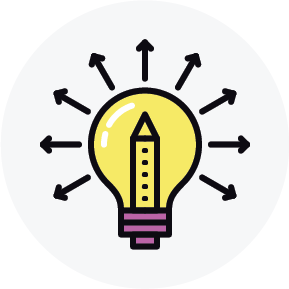 Once a general design has been determined we can then supply you with a detailed itemised quote, no hidden costs, just great value and only proceeding when you’re 100% happy! We only source and use the best quality materials, so you can rest assured that your finished design will be of the highest standard, be more than worthy of the recipient’s achievements, grab everyone’s attention and make you look awesome as well. Every award and gift comes in there own presentation box. 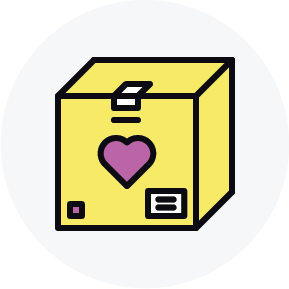 When your order is complete we safely package and label it and go above and beyond to make sure they are delivered by your due date. Let our design experts advise you on your perfect glass plaque, crystal trophy or custom paperweight! 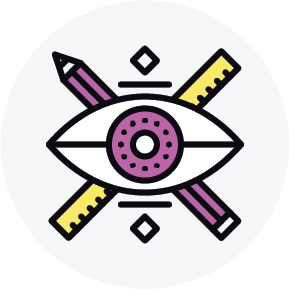 First, we’ll discuss your recognition needs and requirements, then brainstorm a personalised custom-design just for you. And don’t worry, you won’t be getting a sales pitch. 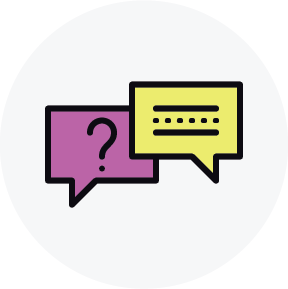 You’ll be speaking directly with our creative team, NOT a salesperson. We’ll be sharing with you all the knowledge and expertise we’ve gained over our 20 years in the rewards and recognition industry. You’re under absolutely no obligation to use any of our services. Why are we giving this away for free? Well, we understand that finding the perfect award or gift can be a long, daunting and risky task. Not knowing the right questions to ask can cost you precious time and money, let alone add stress! We’re not some tacky ‘trophy shop’ that wants a quick dollar by supplying you a boring off the shelf item with a poor-quality engraving on it. Instead, we pride ourselves on going above and beyond to make sure all your most detailed requirements are more than met. That’s why we don’t employ any high pressure ‘buy now’ sales tactics. 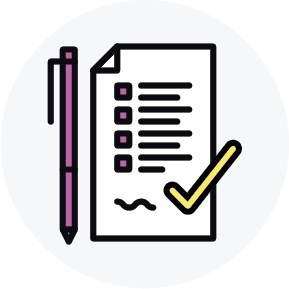 We simply want you to get all the information you need to be able to make informed decisions, leaving you then to decide for yourself if you can do it on your own or want our help or further advice. So, are you ready to start creating your unique award or gift, perfectly suited to your next event, promotion or special occasion? Are you ready to receive amazing kudos, in the eyes of your peers? If so, just click the button below and book your free consultation today. But we urge you to hurry. We only have a limited number of spaces available each month and they fill up fast!